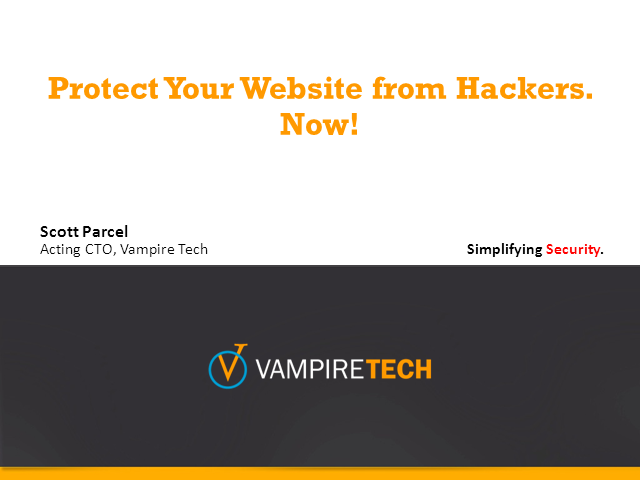 Protect Your Website from Hackers. Now! A two-part series on easy steps to secure websites from hackers. Title: Protect Your Website from Hackers. Now!